A car is essential to discover the essentials, card in hand. 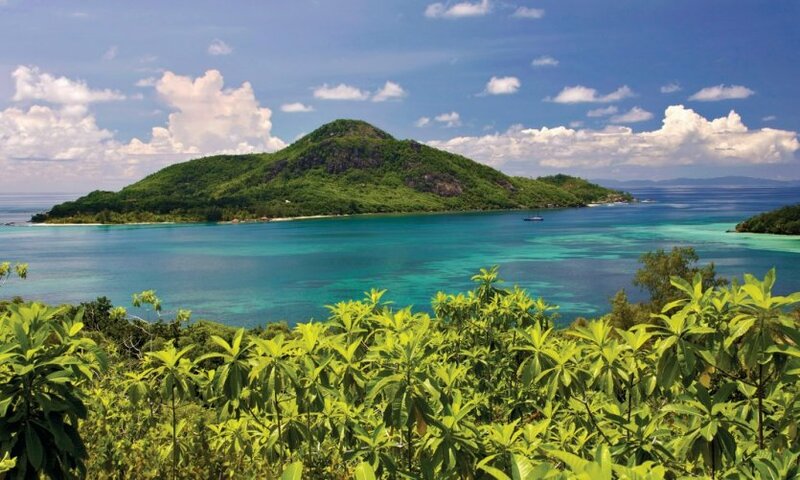 On the beach side, two are not to be missed: Anse Intendance and Petite Anse and two others are also remarkable: Anse Soleil and Port Launay. As for visits, the best places to visit are: the King's Garden and the Domaine du Val des Prés, Michael Adams' studio; on the road to Sans-Souci, in the heights, the ruins of the Mission. To eat, go to Chez Plume. On the beach side, towards Beau Vallon of course, emblematic and a rallying point for Seychelles residents and tourists. On the east coast, direction Anse Royale. Six transversals connect the west coast, our favourites being the one of Sans-Souci and the little known one of Mont-Plaisir. And, if you have time, you can also reach the very residential northern peninsula. 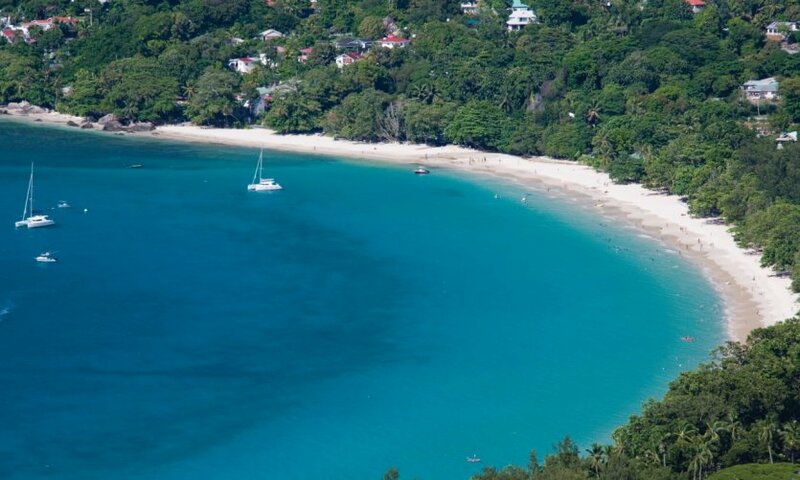 For restaurants, we recommend: on the east coast, the Anse Royale restaurants (the Jardin du Roi restaurant, Les Dauphins Heureux...) ; at Beau Vallon, Boat House and La Plage. Departure for Praslin. And nothing beats a hike to get to know this island, the one from Côte d'Or to Grand Anse by the mountain (or vice-versa) being perfect. 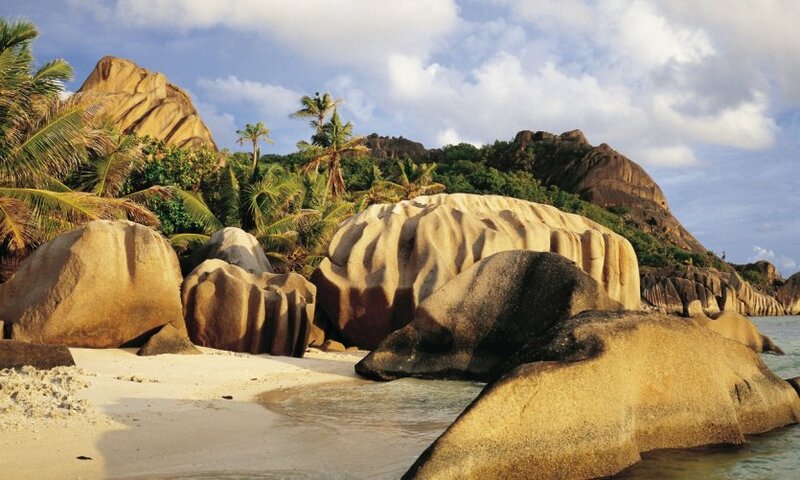 The beaches are also splendid (Côte d'Or, Anse Lazio...). Stroll first in the village of Baie Sainte-Anne before climbing to the peninsula leading to the wild Cove La Joke. Then on the tourist area of Côte d'Or, whose dazzling beach deserves a "very bath" mention. In the afternoon, on the way to the sublime beach of Anse Lazio. Before resuming the Côte d'Or road, raise your 4 x 4 up to the heights of Zimbabwe to offer you a spectacular panorama on a large part of the island. Side tables, we recommend that: Grand'Anse, Le Legend (Lémuria), the table of the Coco Hotel; The Côte d'Or, the Laurier buffet, the Canoe, the Café des Arts and finally Candy Plume in Anse Lazio. Departure for La Digue. And bicycle, as soon as I get there! 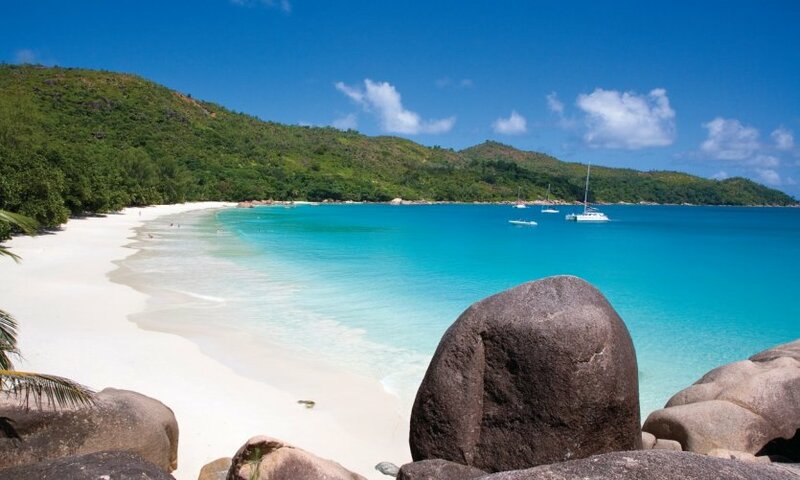 On the day's program, stroll at La Passe and walk to Anse Anrmis, with a bath in Anse Patates. 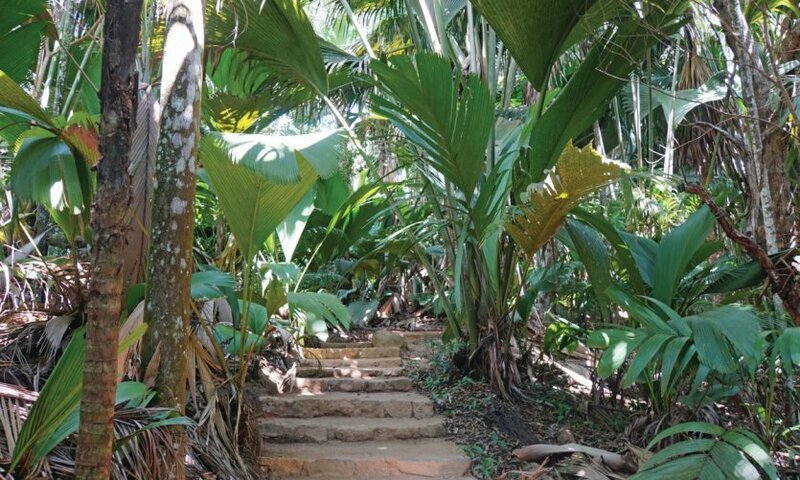 Then discover La Digue from the inside by following the path that leads from La Passe to Château Saint-Cloud, before reaching the coast at Anse La Réunion. 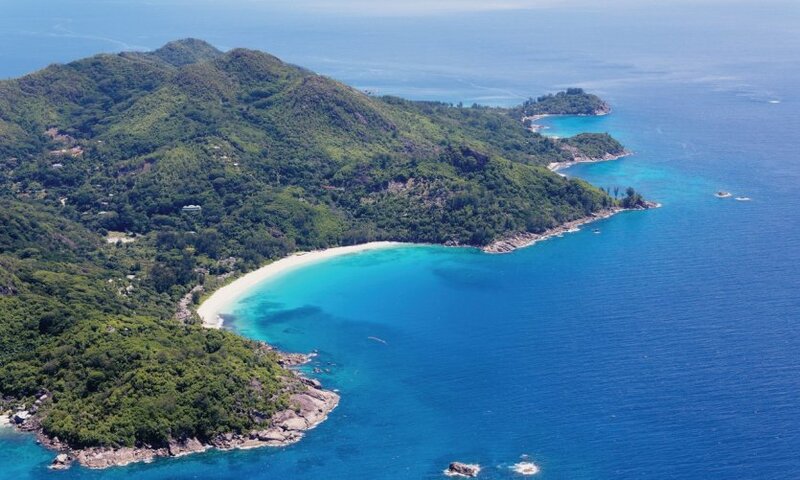 Head for "the" beach of the Seychelles, Anse Source d'Argent, from 8am, before the arrival of the hordes of the day. 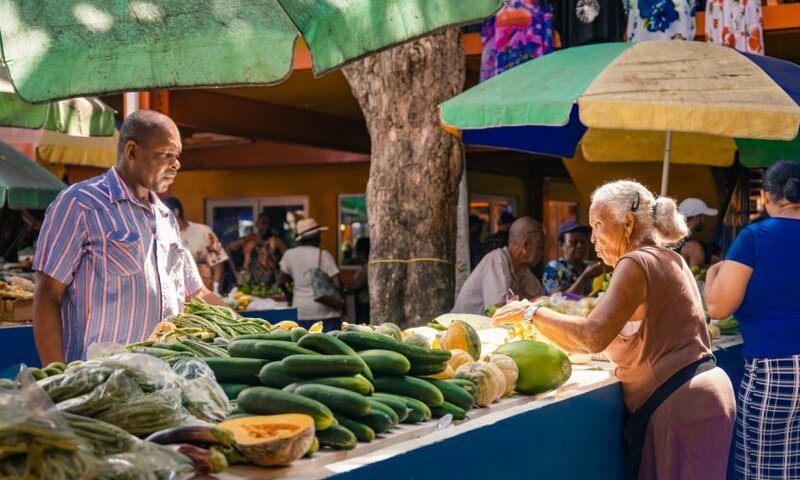 Then take a stroll around the Union estate, around its turtle park and coconut warehouses, its shipyard and copra mill, and its famous Emmanuelle film house. Back in Anse La Réunion, take the road to Grand'Anse and stop in the widow's reserve. 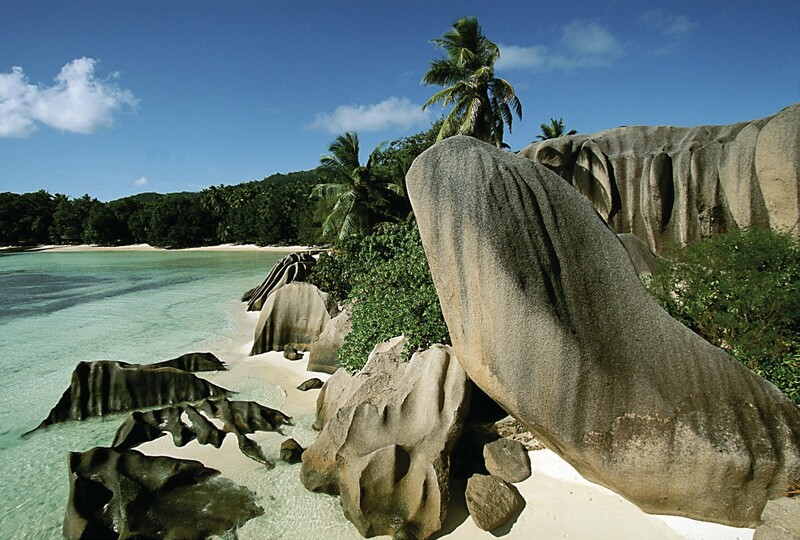 In Grand'Anse, leave your bike under the filao and, after tasting the foam of one of the most beautiful beaches in the world, follow the path to Petite Anse and Anse Cocos, these two sites justify a two-hour round trip. As for tables, we recommend you: Lanbousir in Anse Source d'Argent; in Reunion Island, Zerof; in Anse Sévère, Patatran Restaurant (L'Océan). Back to Praslin, then Mahé. Free day, with car, taxi, Auntie... or a last "laisser-hâler" by the pool. Last lemongrass before getting up early in the morning.